A new month means new games to play for free if you’re subscribed to Playstation Plus. This comes with two action filled games, Deck 13’s The Surge and Funcom’s Conan Exiles. If you’re been wondering what free games are coming for Playstation Plus this April, well wonder no further as they reveal a couple of games that are free this month. These include Deck 13‘s action sci-fi RPG The Surge and adventure survival Conan Exiles. 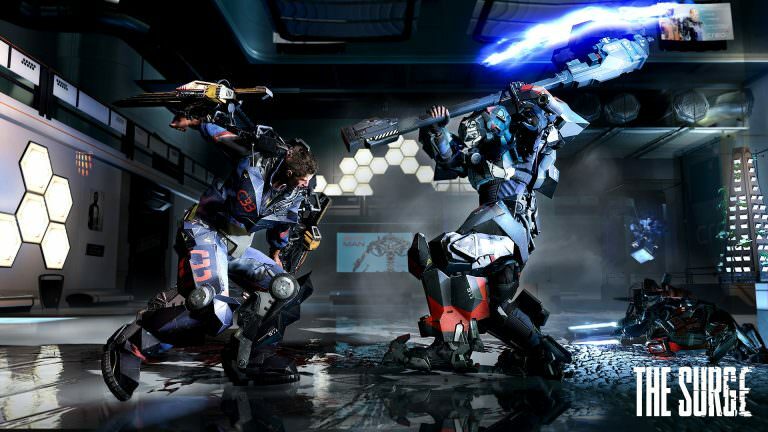 The Surge takes on souls-like genre but revolves around using an exoskeleton to fight enemies, choose to upgrade your suit as you level giving an array of possibilities. Focusing on melee combat and weapons that can slice off limbs, dismember anyone that gets in your way. 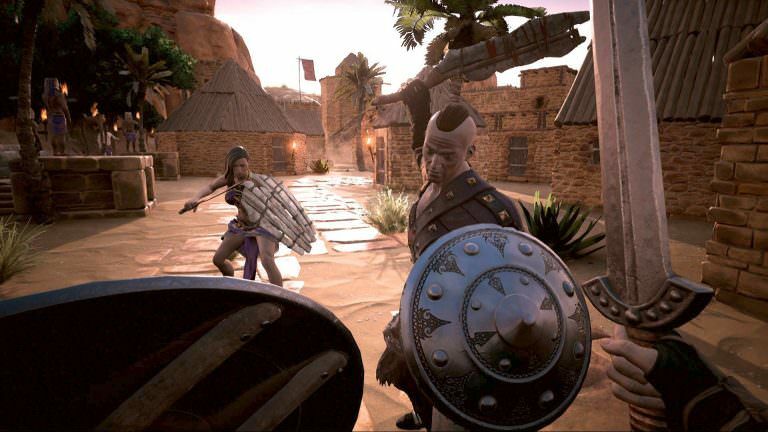 Conan Exiles will send players on a brutal survival journey where you will need to do everything you can to endure hot deserts and the freezing north. Gather materials, build shelter, hunt for your food, defending yourself and live out your days in exile. Both these titles will be available from April 2nd to May 1st for Playstation Plus subscribers. If you’re taking on The Surge you should check out our The Surge: Fire And Ice Weapons Location Guide. If you enjoyed reading about The Surge be sure to read The Surge 2 Preview: Stronger, Faster, Character Creation! as well as the previous details of the DLC released in The Surge DLC The Good, The Bad And The Augmented Gets Action Driven Trailer. If you’re looking for all the info on tackling these game find it here in our The Surge Wiki and Conan Exiles Wiki. I take issue with the description of the games as "free". Not only do you have to pay for a membership to get these "free" games in the first place, but you actually lose access to your "free" games if you fail to renew. (of course you also don’t get the DLC to most of these "free" games). 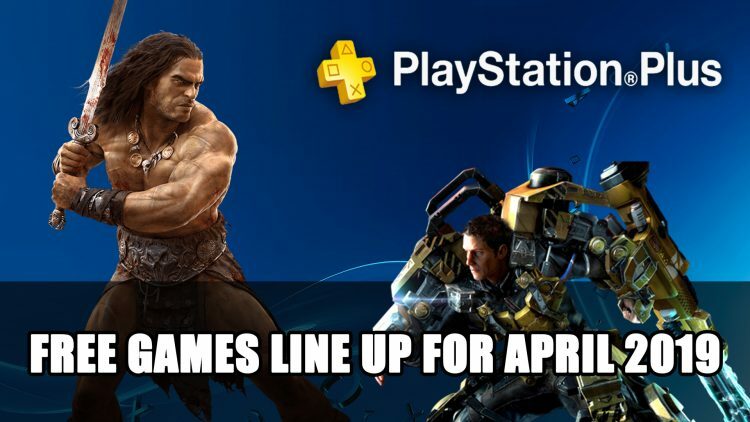 I think a better description would be "included", or just call it the "PS Plus games". Otherwise, to be consistent, you would need to call EA Access games "free", as well as PS Now games, or even Netflix videos.